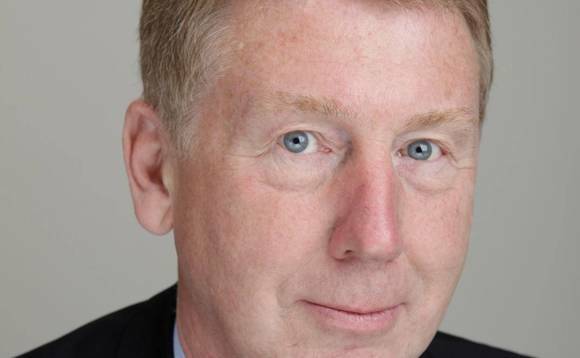 The Society of Trust & Estate Practitioners has at last named a successor to David Harvey, its long-time chief executive who left the organisation in June of last year: it’s George Hodgson, who had been the interim CEO since Harvey left. Hodgson’s appointment took effect on 1 January, STEP said, in a statement, and came after “a rigorous recruitment process over the last six months”. Prior to Harvey’s departure, Hodgson had been deputy CEO of the Society, having joined the organisation in 2009. Prior to joining STEP he held a senior policy position at the Association of British Insurers, the UK’s main insurance industry trade body, and before that, served on the staff of the Treasury Committee of the UK House of Commons. His move into the public policy side of financial services followed a 20-year career in investment banking as an economist and investment strategist. He holds economics degrees from the University of Durham and the University of Stirling, and has written numerous articles and research reports on such topics as trusts, tax and investment issues, STEP noted in its statement. Patricia Wass, worldwide chair of STEP, congratulated Hodgson on his appointment and noted that he was already “well known to all STEP members across the world”.